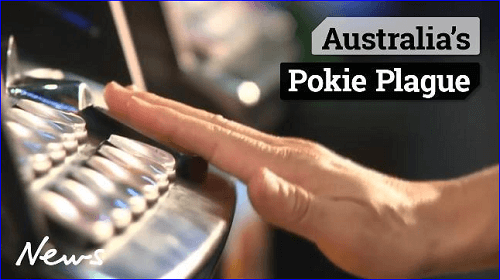 In December 2017, the Australia Institute Tasmania reported on Australian pokies. The report distinguished that 187000 club and pub pokies machines in Australia represent 76% of pokies machines in the world. Therefore, the Tasmanian Labour Party decided on a new policy. The Pokies Removal from all clubs and pubs in Tasmania by 2023. However, the Federal Group has come into play and vowed to fight the Australian pokies removal. Pokies enthusiasts read more here. The Federal Group, which is the Australian gambling juggernaut, has put its foot down against the elimination of pokies machines removal in Tasmanian clubs and pubs. The Group holds the exclusive right to operate Pokies, Keno and Casinos in Tasmania. The group is now defending the removal of pokies machines through a series of advertisements. A total of 11 real-life staff members took part in advertisements. The staff members are concerned about their futures due to the governments aim of pokies removal in clubs and pubs. The Managing Director of the Federal Group, Greg Farrell argues that the workers who participate in the advertisements do so through volunteering. The ruling party in Tasmania recently proposed that pokies machines should remain in clubs and pubs until 2043. 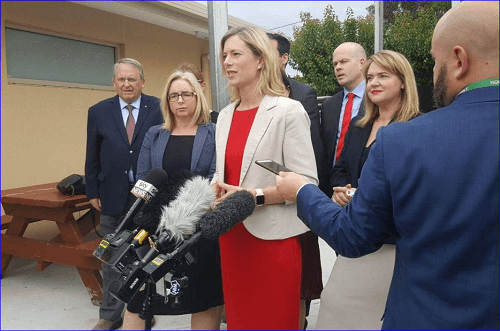 However, the political group aimed at breaking up the Federal Group’s pokies monopoly and allow clubs and pubs to license their machines from the government directly. If this is the case, the number of pokies machines in pubs and clubs will be 2350, but the venues will take a larger return from the machines. However, the Labour party wants Tasmania to be the second Australian state to have pokies-free clubs and pubs. So, as the Labour party, Liberal party and Federal Group dispute on what should be done about the pokies removal. We urge you to stay tuned and find out what the final result will be. As we too enjoy playing pokies in clubs and pubs, we hope that the result is a good one.